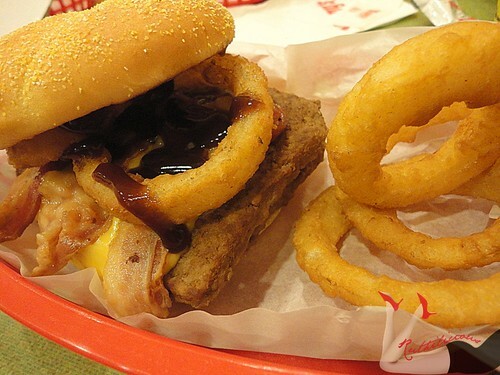 ruthdelacruz | Travel and Lifestyle Blog : Who is Ready for Wendy's BBQnator? Who is Ready for Wendy's BBQnator? So, I found myself inside the cab on a way to Wendy's Greenbelt 1. The invite says I would be meeting the BBQnator. The name sounds like a wrestler, I know. It sounds big, and strong. I got worried. As usual, I only had 2 hours of sleep. It was an afternoon event. So I arrived just in time, and I saw blogger friends I haven't seen for the longest time. I am that inactive in attending events! The setting was perfect. 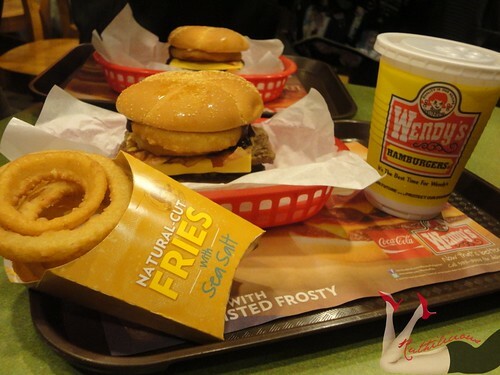 Wendy's is one of my favorite fastfood chains! 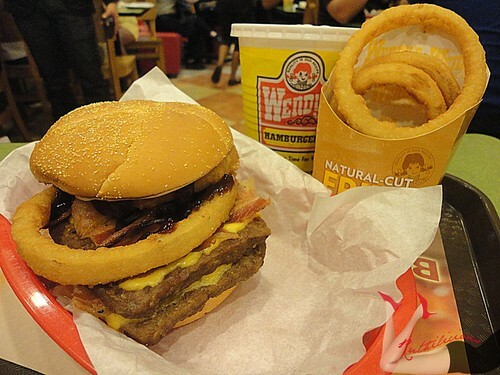 Back in College, we used to eat at that big Wendy's store in Nagtahan. I remember the Salad Bar. 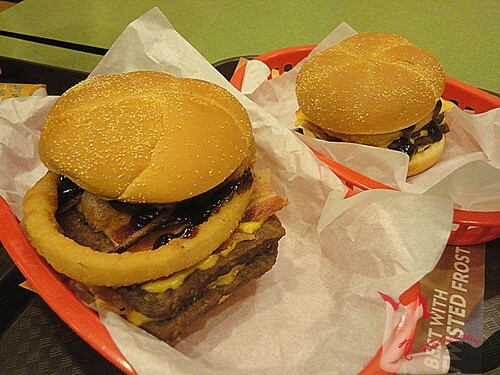 My best friend Charlene and I always ate this at SM Megamall after a good movie. We even have a strategy to make it taller. I miss the old days. I love that Wendy's stayed stronger with 29 years in the business. Amazing right? Wendy's has always been there - despite so many new burger stores. Now, here's a new burger for Wendy's loyals - meet the BBQnator. Looking at the pic I took makes me sooo hungry! Click Read More to know more about BBQnator.. 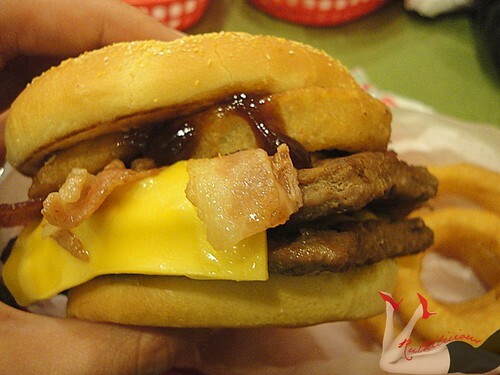 The bloggers got crazy and attacked Wendy's BBQnator ..
Two quarter pound of imported patties, 2 slices of American cheese, 6 strips of bacon with savory, hickory barbeque sauce. What makes it different? 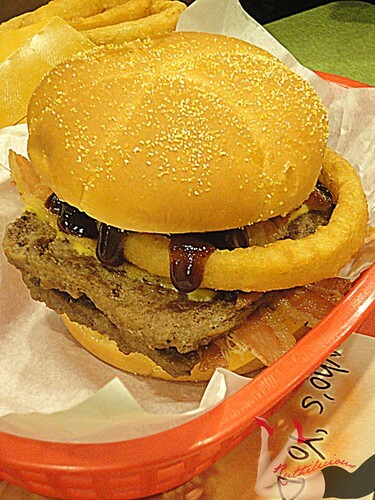 It is topped with crunchy sweet onion rings! I seriously don't know how to take a bite. Here's a tip.. press it gently and open your mouth wide! Get ready for the big bite! The taste of it. It is pure meat and goodness. 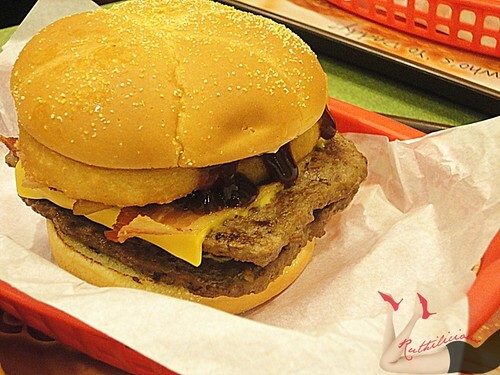 I always love burgers, and BBQnator has everything I love - patties, cheese and bacon. It doesn't have the usual lettuce, tomatoes and pickles which I usually take out. Tehehehe.. It has onion rings though, BUT they are bitter-sweet and crunchy which is just perfect. 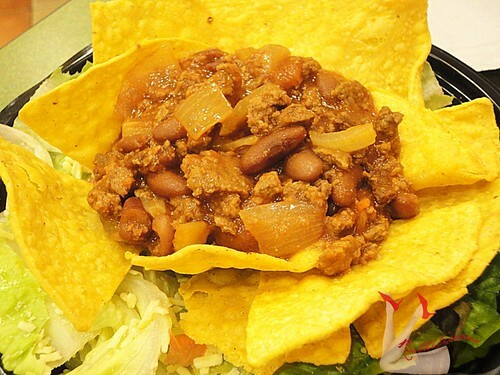 It is good that it has a little veggies on it. The sauce is just right. Something different from the usual tomato based or mayo based dressing. For those who have a small appetite, there is a son of BBQnator. Same ingredients. Same goodness. 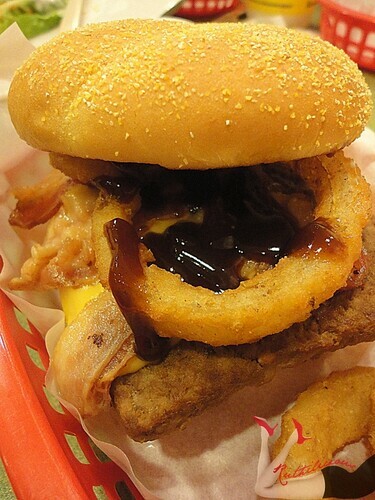 The BBQnator Combo comes with Onion Rings (instead of Fries), and Iced Tea. 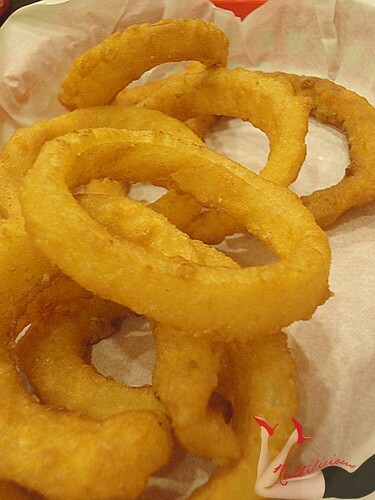 The Wendy's Onion Rings are made of yellow Spanish onions, lightly battered; breaded. It is crispy and mild. And of course, Wendy's still have the usual favorites. 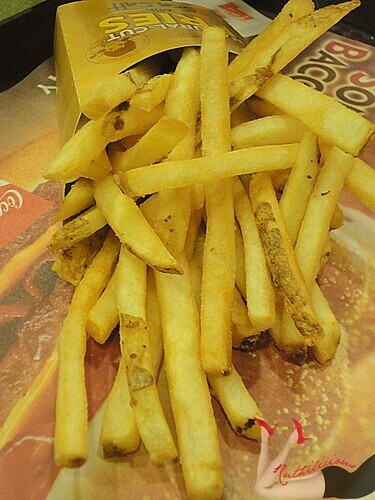 Like Chili Con Carne Salad, Fries and of course, Frosty! as it is soo heavy and big - I was defeated. 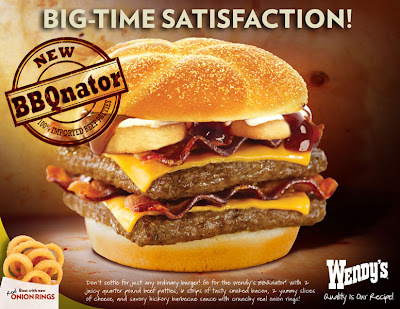 Have you tried the Wendy's BBQnator? Like Wendy's Philippines on Facebook. 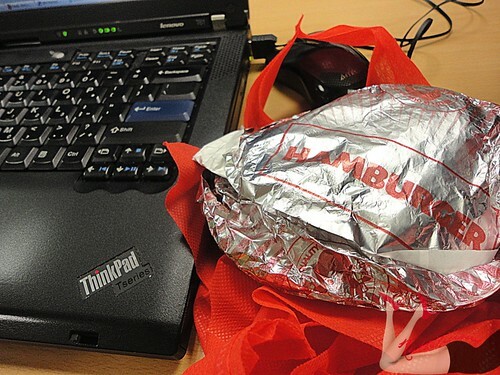 © ruthdelacruz | Travel and Lifestyle Blog : Who is Ready for Wendy's BBQnator?